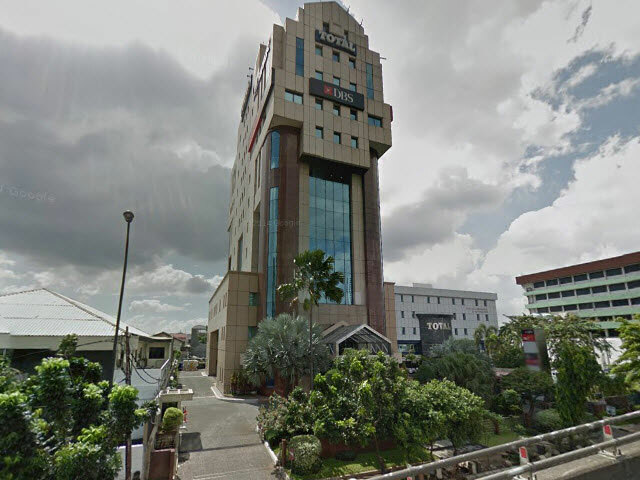 Total Building is a office building that located in Tomang area of West Jakarta. Build by PT Total Bangun Persada Tbk. This building rents an office space with very competitive price considering that strategic location. Placed in the central business district of Tomang area certainly makes this building more exclusive. Total Building surrounded by major arterial of the capital and toll roads makes this building very easy to reach. You can use transjakarta, city buses, taxi or you can use personal vehicle. Total Building has 12 floors which all of them is well-maintained and ready to use. 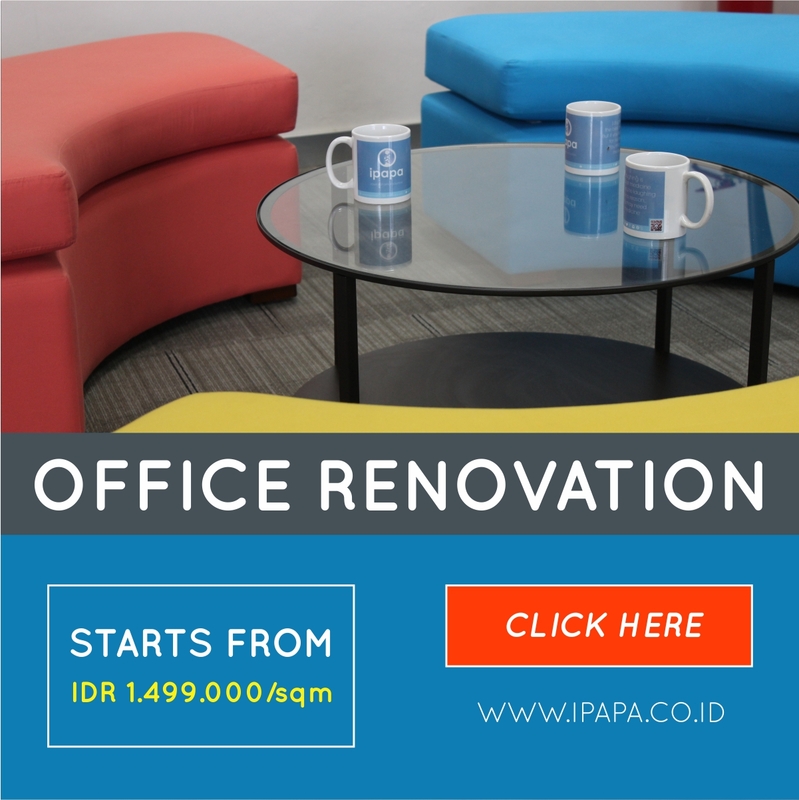 Have total 3 lifts which 2 lifts for employees and guests and 1 service lift to carry all the office needs. This building has a parking area that can accommodate until 200 units of vehicle belong to employee and guest. This building also has executive toilet completed with all its facilities that you can use. You do not need to bother for security stuff because this building has security team that always standby for 24 hours. Other than that if you are planning to hold a business trip or want a vacation, in this building also has a travel agency that will help you realize that plan. This building also has banking facility and cafeteria.